July 28, 2010 by Ken Ward Jr. Carbon Dioxide’s Unsettled Future: Technologies to reel in greenhouse gas emissions abound, but can’t move forward without policy actions. … The challenges are enormous: Because of the differences in energy resources, nations around the world have different abilities to shift away from fossil fuel and to adopt technologies that reduce CO2 emissions. And many of those technologies are not moving as fast as they could be because of uncertainty in public policies to reduce CO2 emissions. It’s not just a matter of solving technical issues. It is a matter of cost and social acceptance. 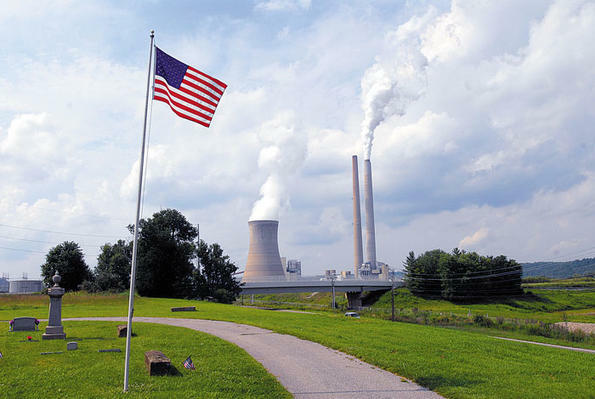 Cost remains a bottleneck for carbon-capture technology, and regulatory certainty is needed before investments will be made in large-scale sequestration. 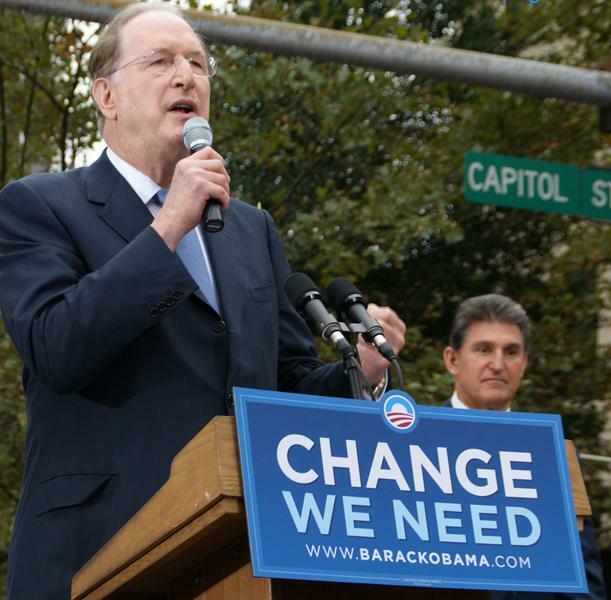 That’s right … this story reminded me of West Virginia’s now-senior Senator, Jay Rockefeller, who is pushing a bill to boost CCS, despite a GAO report that says the bill won’t work absent binding limits on greenhouse gas emissions. I could blame Republicans for the fact that not one G.O.P. 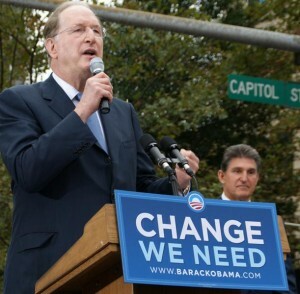 senator indicated a willingness to vote for a bill that would put the slightest price on carbon. I could blame the Democratic senators who were also waffling. I could blame President Obama for his disappearing act on energy and spending more time reading the polls than changing the polls. I could blame the Chamber of Commerce and the fossil-fuel lobby for spending bags of money to subvert this bill. But the truth is, the public, confused and stressed by the last two years, never got mobilized to press for this legislation. We will regret it. We’ve basically decided to keep pumping greenhouse gases into Mother Nature’s operating system and take our chances that the results will be benign — even though a vast majority of scientists warn that this will not be so. Fasten your seat belts. As the environmentalist Rob Watson likes to say: “Mother Nature is just chemistry, biology and physics. That’s all she is.” You cannot sweet-talk her. You cannot spin her. You cannot tell her that the oil companies say climate change is a hoax. No, Mother Nature is going to do whatever chemistry, biology and physics dictate, and “Mother Nature always bats last, and she always bats 1.000,” says Watson. Do not mess with Mother Nature. But that is just what we’re doing. Tom Friedman, who is right as rain on these issues, makes one misstatement: we are not taking “our” chances — we’re taking chances for our children and grandchildren, and for the human species into the future. As far as we know today, “chance” (“we’ll know these odds better and better in the coming years) will only determine whether our children and their children, etc., face at the least horribly dire catastrophes — or, quite possibly, the real “chance” of human extinction. That’s the “chance” for those who come after us, a chance that is being taken today, thanks in large measure to the politics of fear being wielded by irresponsible coal companies — and so far yielded to by some important political leaders. To his great credit, Senator Byrd of West Virginia was not one who would agree to take this chance. We can do better. Put a price on carbon emissions and let’s roll!